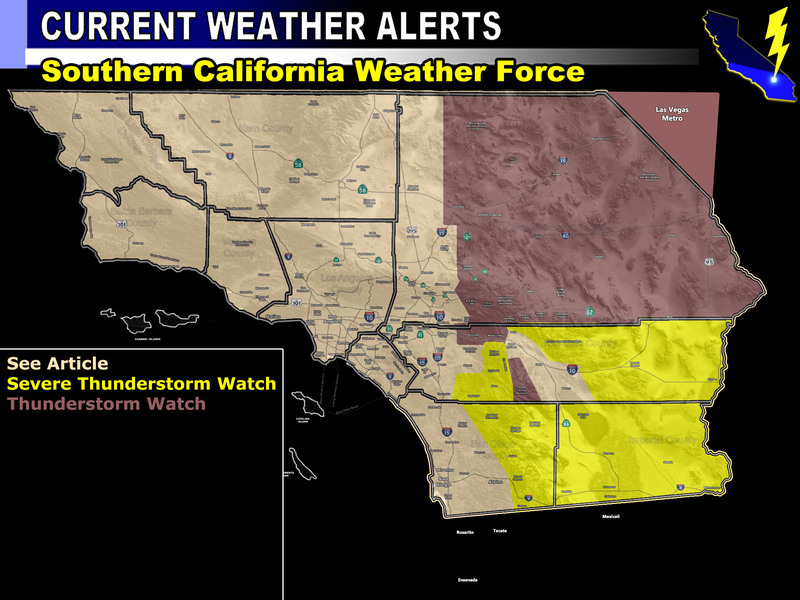 Forecast: A frontal zone will come into the Riverside Mountains later today and last till some of the night. It will be a fairly quick hitting frontal zone. 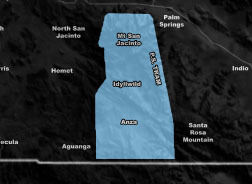 Going with 6-12″ in Idyllwild, 4-6″ Mountain Center, and a dusting in Anza. I’m almost wondering if the Tram will have much snow because they are tucked in the back of the prevailing flow. I’ll recheck their cameras and adjust the model in the future based off that. Gusty winds will accompany the system so this is a blowing snow advisory … Members you can check the snow-model through today at the link below.